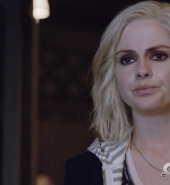 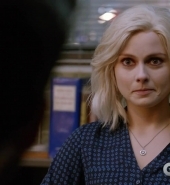 This October, iZombie is back from the dead with fresh new episodes. 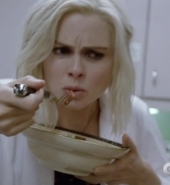 iZombie Season 2 premieres Tuesday October 6th on The CW! 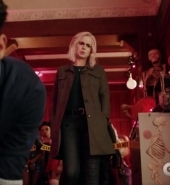 Screencaps have been added in the gallery.